- HDPE, uPVC pipes are packaged with steel belts. 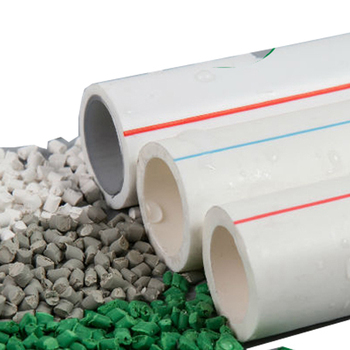 - PPR pipes are packaged by nilon bags. - Pipe Fittings are contained in carton boxes. - PET Bottles, Industry containers are packaged in carton boxes or nilon bags. 5 Continents, 56 countries and territories, 127 wholesalers and thousands customers and more! Highest Quality is never an accident. It's always the result of Innovative Effort! 1. 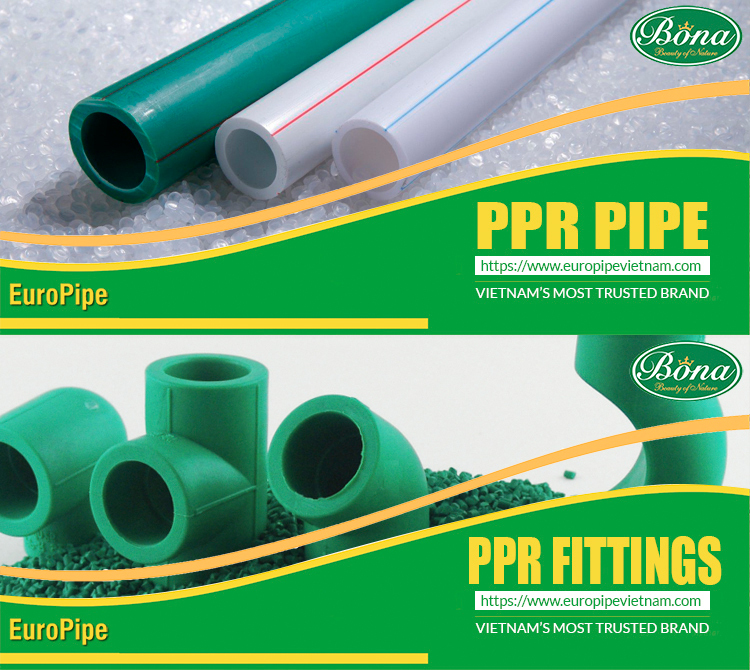 BONA PLASTIC - EUROPIPE : relationship? We are one. We are both manufacturers and using the same Alibaba site! 2. What are EUROPIPE's differences? - 100% brand new Battenfeld Cincinatti Machines from Germany. - 100% pure materials, original resins from Borouge - UAE, Sabic - Saudi Arabia, Bayer - Germany. - Skillful International Experts from Germany, UK, Canada, Austria, Bulgaria and USA. - Best after sale services: Full technical support; Full welding machine support; Fast output and Delivery; Support customers from beginning to the end of projects. 3. Are your company a manufacturer or trading company? 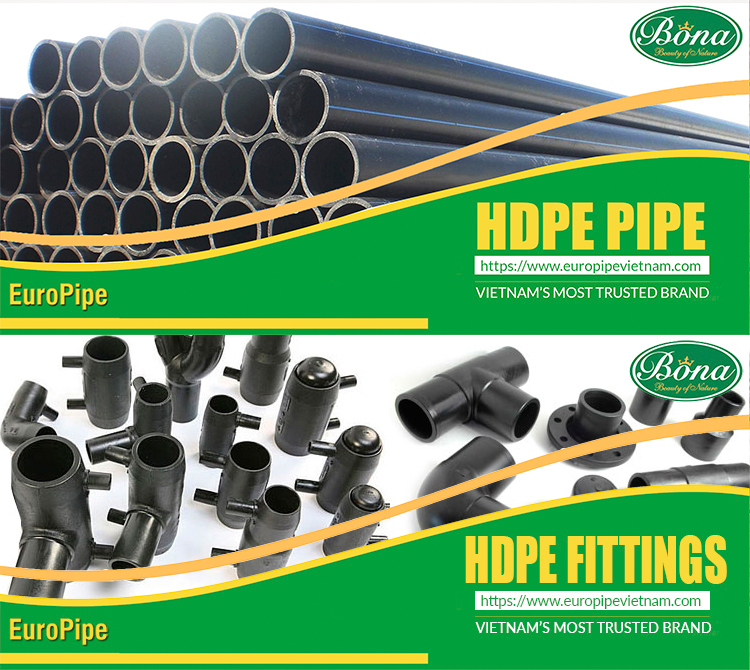 We are top pipe & pipe fittings and plastic bottles factories in Vietnam and we have many skilled experts from around the world such as Germany, Canada, Bulgaria, Australia, Japan, and South Korea..
5.What is your delievery time? 7.How should I contact you? You can contact us by Trade Manager, Leave us message or phone number : +84 96 395 19 27! 9. How about your price? 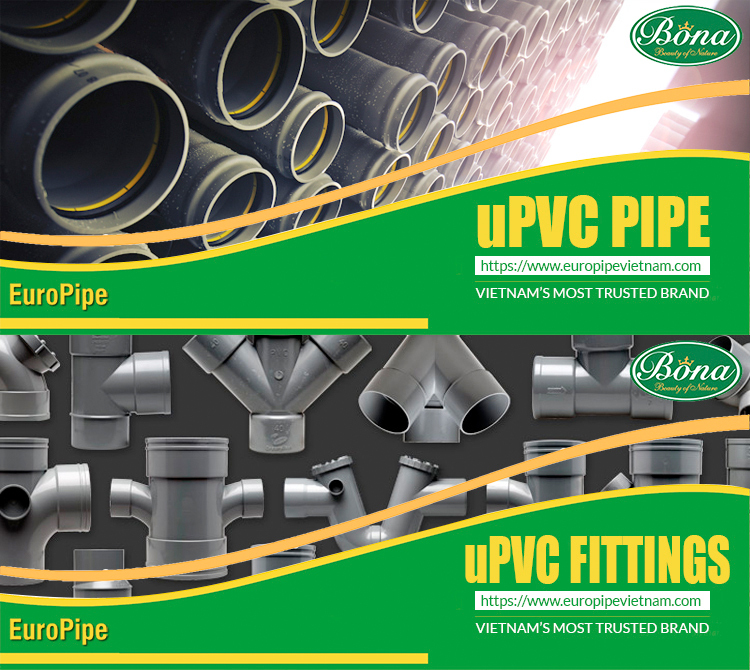 Bona & EuroPipe offer the most competitive price while maintaining high quality and longest lasting products. Contact us and send message: "EuroPipe Vietnam" for a special discounts!